For a girl like me who likes changing her hair color often, it's pretty tiring for me to find the perfect shade of brow mascara to match my eyebrow pencil or pen. 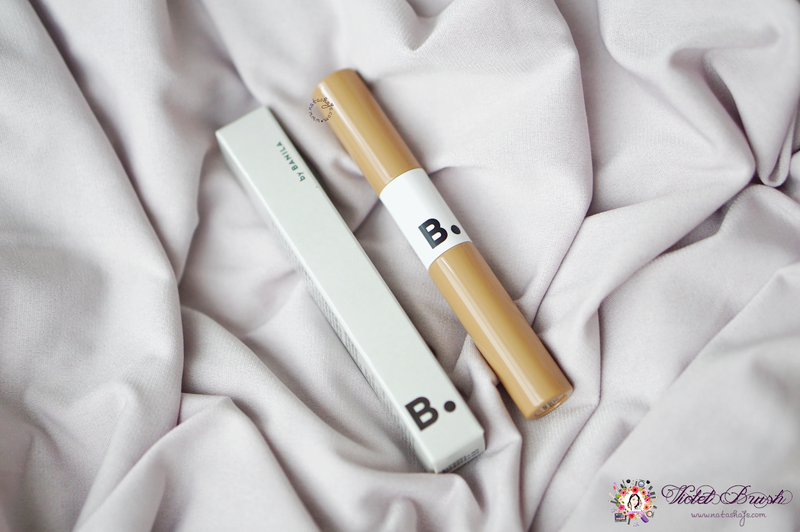 This 2in1 product from B. by Banila surely caught my attention. No more unnecessary worries in choosing the matching shade of brow mascara! With cream to powder formula, it applies softly and finished smoothly-matte for a natural, like-my-real-eyebrows coloring effect. The applicator brush is made with one narrow side and one wide side which made it easy to use for delicate finish, completed with brow cara to color each of your eyebrow hairs. 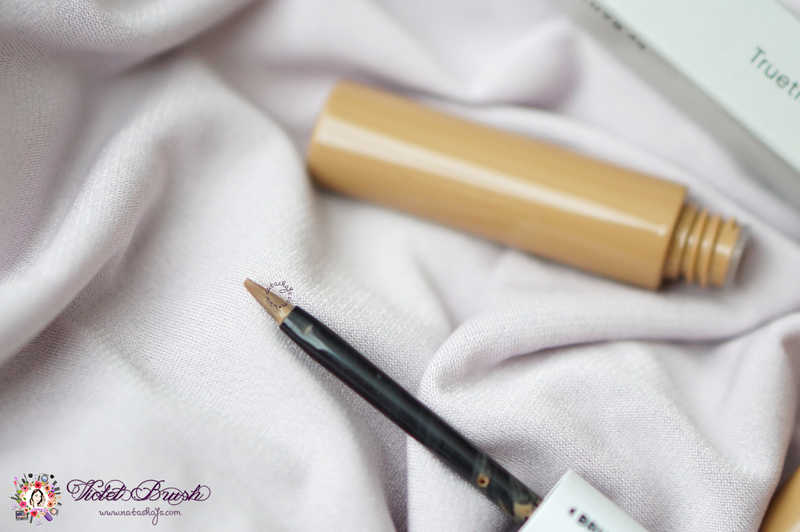 Like using eyebrow tattoo everyday, the formula is long-lasting and multi-proof from water, sweats, and sebum. Again, B. by Banila's packaging is the bomb. It's simple yet chic. 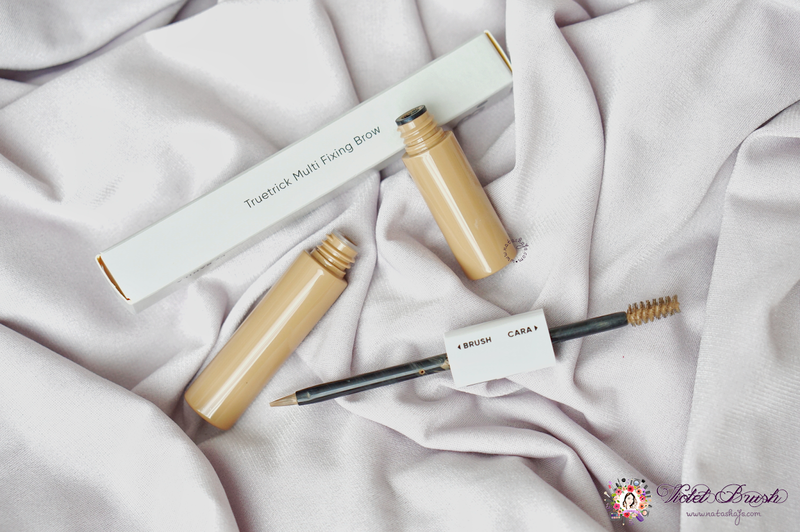 This Truetrick Multi Fixing Brow comes with brow tint and brow cara in a double-ended tube. In my opinion, it's a genius idea to combine brow tint and brow cara in one product. I mean, since I have naturally dark eyebrow hairs, I always had a hard time matching the color of my brow pencil with brow mascara. With this, I can simply choose the shade that fits my current hair color and no more worrying over searching for the matching brow mascara again. As it claimed above, you can use the brush applicator in two ways. 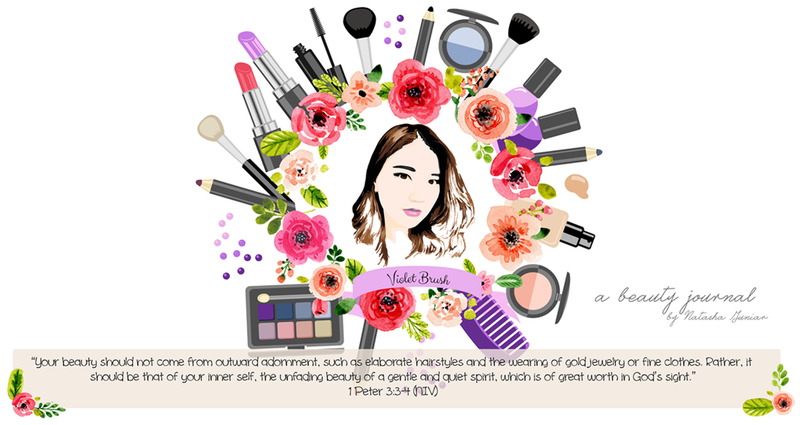 The brush itself is very delicate that it might be hard for you to use at first, because I did! It takes time to get used to the brush but once you get the hang of it, it's easy peasy. 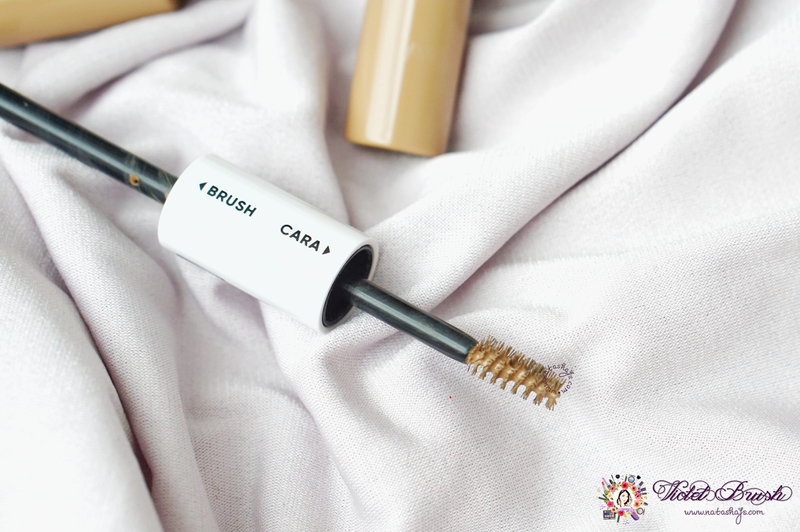 The length of the brow cara applicator is just perfect for me. I just hope that it's a little bit slimmer, though. Both the tint and the cara has great pigmentation. The tint itself has a moderate drying time so in case you make a mistake, you can still erase it easily with a cotton bud hassle-free. 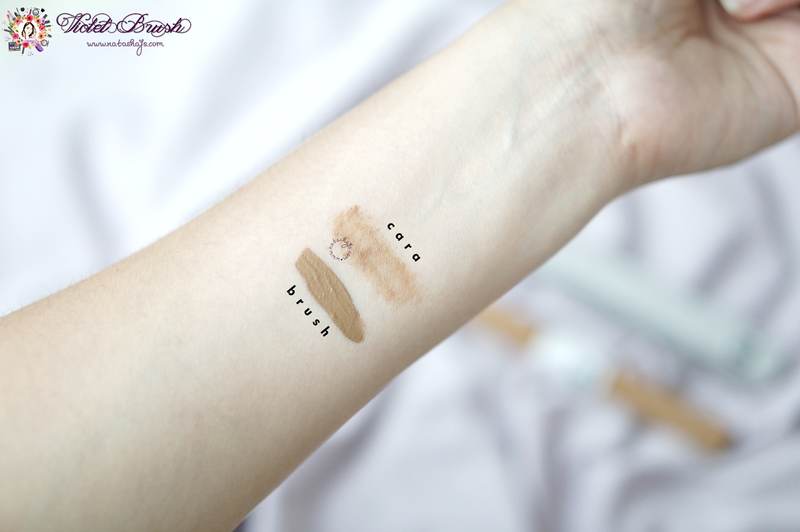 In addition, you can see that the shades of both the tint and the cara are made for each other! So is it really multi-proof? I can't say that it's a 100% yes but I'm impressed. The cara stays really long, it's even hard to clean with my Makeup Eraser. However, the tint is not really smudge-proof when it comes in contact with water. It stayed even after I got some water on my face but it would be gone when I rubbed my eyebrows in their wet state. So well, water-proof but not really smudge-proof. I'd love to try another shades! I don't think they're available overseas yet, you can check your local online shops.